In the meeting with the industry chambers including FICCI, PHDCCI and CII, Commerce and Industry Minister, Suresh Prabhu has said that the ministry has decided to set up a regulatory review committee to address policy-related issue affecting industrial growth. In a series of tweets, the minister said that the meeting with the Indian Industry Associations was an initiative to create an atmosphere of teamwork with the industry and to discuss the strategies in order to strengthen the sector. 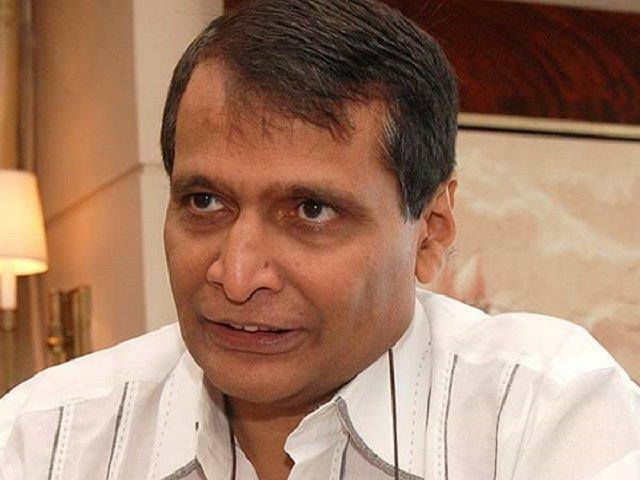 Under the initiative, Prabhu reached out to industry stakeholders and gave stress on improving Ease of Doing Business. CII also commends leadership of the Commerce and Industry Minister in having a frank and forthright discussion on issues affecting industrial growth. It said that it welcomes vision and aspiration of the minister to give a new impetus to the same. The minister in his tweet also said that the ministry is working closely with other ministries to address the issue faced by the exporters of the country. The minister has also discussed with the Finance Minister, Arun Jaitley the issues related to GST and exports.